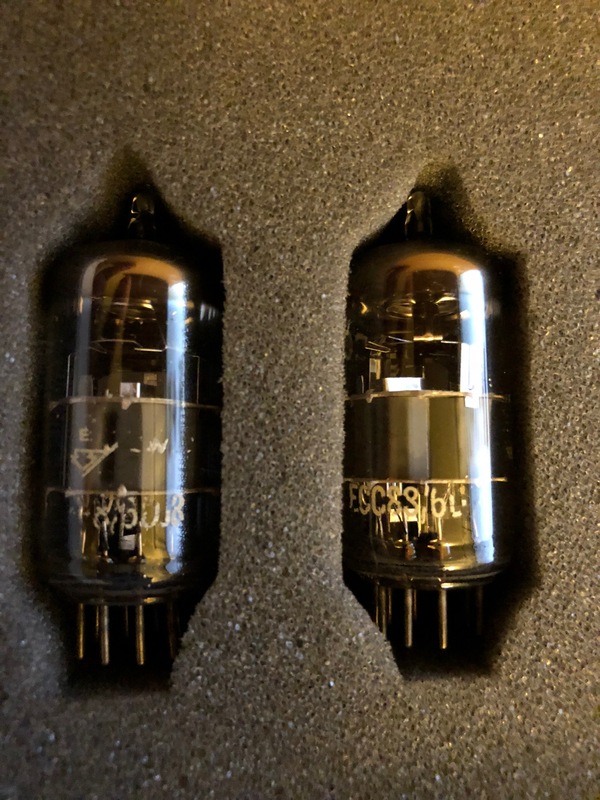 Discussion in 'Cables, Speakers, Accessories For Sale / Trade' started by brokensound, Apr 2, 2018. 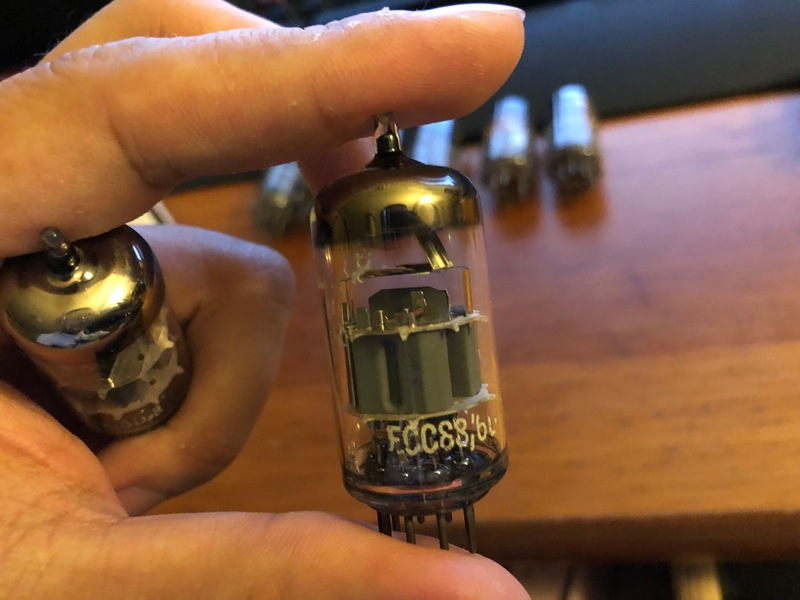 I have an assortment of 6DJ8 / E88CC / 6N23p tubes from my days with a LYR2 and Grant Fidelity Tube DAC. 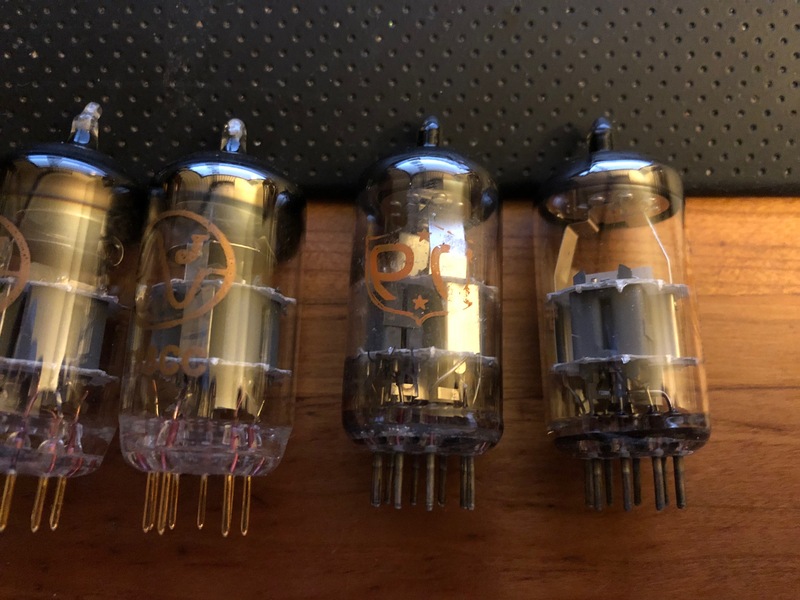 Most tubes have minimal hours on them as I mostly used some Orange Globe Amperexes. 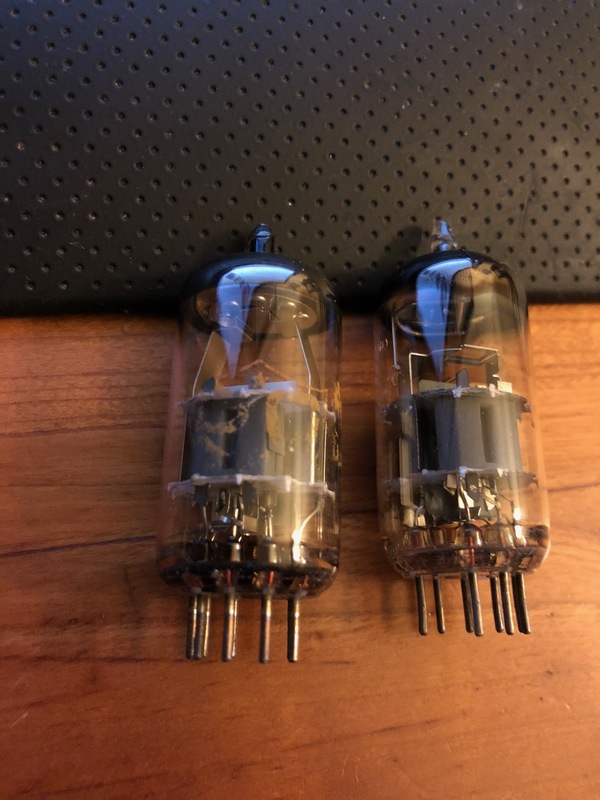 Although all tubes were purchased with good measurements and matching, like most tube rollers here, I don't have exact measurements of their performance any more and I'm not sure if there's value in listing their original measurements as I've probably listened to most tubes 50 hours to find my favorite pair. 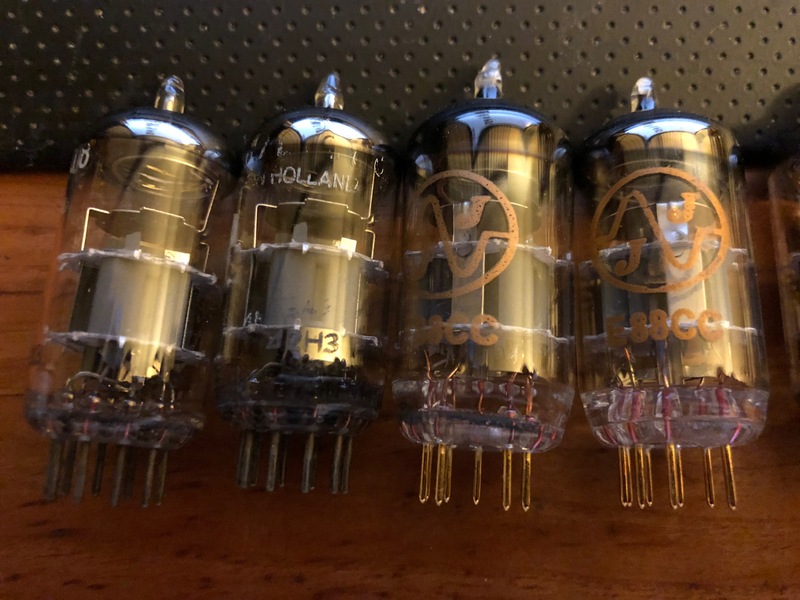 Without further ado, here are all the tubes, shipping and paypal fees included. I will deduct $5 if multiple pairs are purchased. 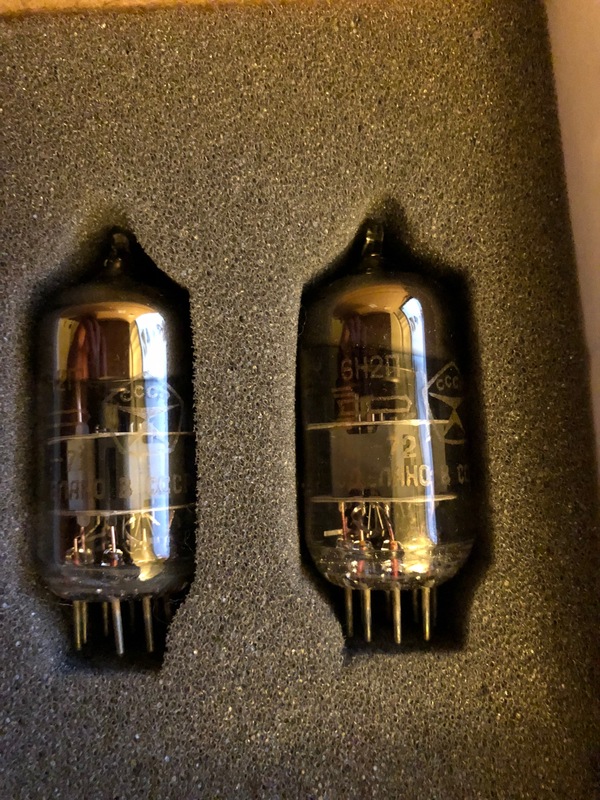 You're selling a pair of the Amperex A-frame PQ for $40? 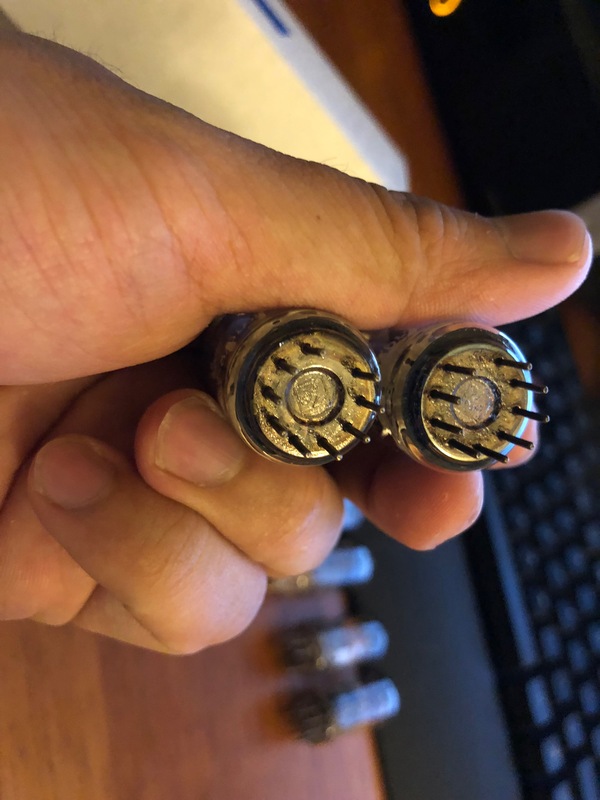 Those will work on the CTH without an adapter right? 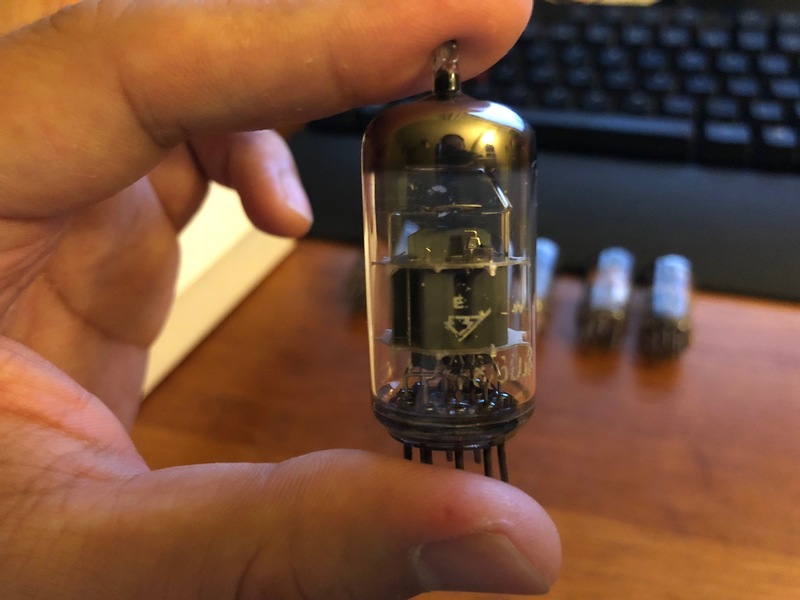 Correct, it uses the 6DJ8 family of tubes. I see, I'm interested in buying them. Would you prefer to communicate via email? Bump; all recent messages responded to.